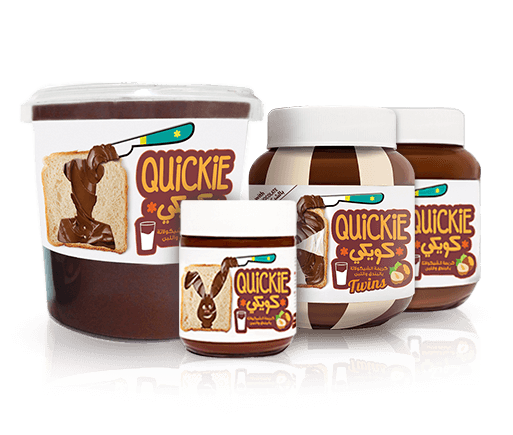 Quickie is a high quality affordable chocolate spread. 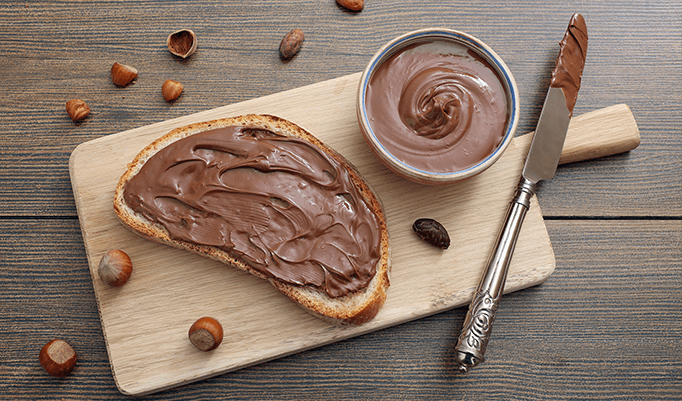 Quickie was launched in 2015 offering a great tasting delicious chocolate spread that saves time, money and energy. Quickie is nutritious as it contains hazelnut, milk and Cocoa with nuts being a good source of vitamins and milk an excellent source of calcium that the body needs. It is also easy to use and economically practical since it is available in 5 different sizes that caters to the different family needs: 1Kilo, 350gr chocolate milk medium family size, 350gr twins Milk & White chocolate, 190gr smaller size with low cash outlay and Quickie sachets for kids & teens fun so they can enjoy it on the go. We import Quickie Ingredients from the most reliable sources to ensure quality and international standards, (The cocoa, milk and hazelnut) and we take it very serious. Our Cocoa is from Holland, our hazelnut is from Turkey and our Milk from Europe, not only this, but we also have a very important thing in our ingredients, since we want to give the consumers the best and we care about their health, we use sunflower oil in our chocolate spread and we are the only chocolate spread using it. After all this, we promise you an unbeatable taste with our great ingredients. 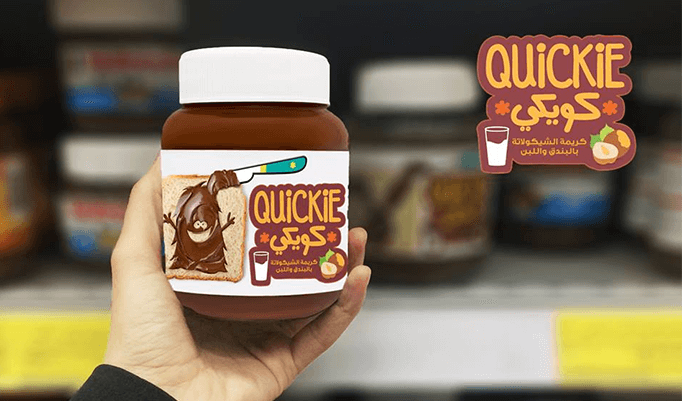 Quickie was re-launched in October 2016 with a new attractive package that carries attractive chocolate figures on the labels: our chocolate rabbit, our chocolate child and our chocolate jinni that makes it closer to kids and supported by a new concept سهلة سريعة مغذية to reflect the core usage of the brands, offering different sizes and variants based on a lot of consumer research that was done on the brand. Quickie is widely available in the key accounts and top retail and has been active through intensive sampling activation, and interaction with consumers, while making sure to be present in the biggest consumers events where they gather to have fun like EX: Mouled el akil , Cairo Bites etc, schools and universities. It is also supported by the Egyptian Chef Association whereby Quickie plays an important role with the chefs of ECA in their workshops, events and recipes, also the videos recipes of Quickie are on ECA Facebook page. In June 2017, the first ad for Quickie was aired on the highest traffic TV channels during the Ramadan and it was only the start for more intriguing ads that would capture the right consumer insights. Quickie will continue its efforts to please and meet its consumers demand through being innovative and up to speed as consumers desires are on the top of the brand’s priority.